Myrtle Beach is located in the heart of the Grand Strand, which consists of 60 miles of the best beach and coastal properties in the United States. Myrtle Beach officially attained its status as a city in 1957 its history dates back hundreds of years before that, but contains a unique history and is consistently voted as one of the best beaches in America. Sure Myrtle Beach receives a lot of tourists (which makes money for the town), but with 60 miles of beaches and numerous attractions, restaurants, and outdoor areas, Myrtle Beach is welcoming and accommodating to locals and tourists alike. Families and retirees alike can live here comfortably. There is a wide variety of Real Estate in Myrtle Beach including luxurious beach homes, amazing Myrtle Beach condos, gated golf communities, and single-family homes. If you just want to get out of the snow and don’t want to go as far south as Florida, you’ll find moving to or investing in Myrtle Beach SC real estate very exciting. After the real estate boom several years ago we have properties and land for sale that will fit almost any budget. In fact, you can buy many oceanfront condos and luxury homes that rival the finest in the world that cost pennies on the dollar by comparison. No matter your taste, style, or food preference, Myrtle Beach has a restaurant for every individual. Whether you prefer to try local cuisines and establishments (the seafood is fantastic) or established chain restaurants, Myrtle Beach is sure to have a great restaurant to suit your tastes. Barefoot Landing, Broadway at the Beach and the Coastal Grand Mall are just three regional shopping centers in a town full of shops and attractions. Barefoot Landing lies along the Intracoastal Waterway in North Myrtle Beach and offers clothes, jewelry, and specialty shops. Broadway at the Beach also offers specialty shops, restaurants, and attractions including Ripley's Aquarium and Margaritaville. The Coastal Grand Mall is one of the newest shopping centers in Myrtle Beach and offers a variety of national and regional stores for Myrtle Beach shoppers to enjoy. All it takes is one visit to Myrtle Beach to understand the sheer beauty of its outdoor environment. Myrtle Beach is home to two state parks and over 100 golf courses that draw visitors from all over the world. Coupled with the fantastic stretches of beach and sand, Myrtle Beach residents have an abundance of outdoor activities to choose from. There is absolutely no shortage of attractions in Myrtle Beach. Visit one of the water and amusement parks or try your hand at one of the many miniature golf courses in the area. After that, make your way to one of the fabulous Myrtle Beach dinner shows or concerts at some of the area's best entertainment venues. Myrtle Beach was named as the No. 3 Boardwalk in the United States by National Geographic 2010 and its Grande Dunes Resort Club selected as the 2009 National Golf Course of the Year. Myrtle Beach was also recognized as one of the 100 Best Retirement Towns in American by Where to Retire magazine. On Yahoo.com, Myrtle Beach is ranked as the World's Best Beach. It's no wonder why people are flocking to Myrtle Beach! With a population of 40,000 (that is steadily rising), Myrtle Beach is a rapidly growing area. In a state with high unemployment, Myrtle Beach's unemployment rate is actually lower than the South Carolina average. Many Myrtle Beach residents work in the hospitality, food services, construction, and retail industries. There are many options when it comes to homes for sale in Myrtle Beach. Myrtle Beach offers a variety of homes, including Myrtle Beach condos, large and upscale beach homes, and reasonably priced single-family homes. 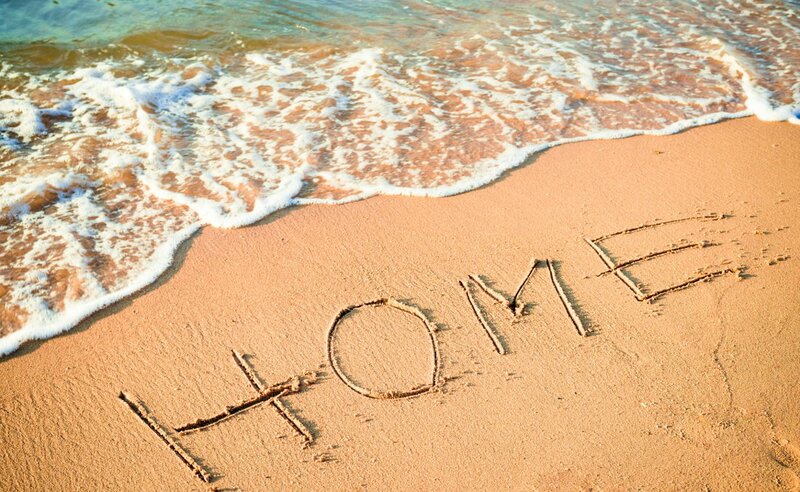 Some people choose to purchase vacation homes in Myrtle Beach then become permanent residents. 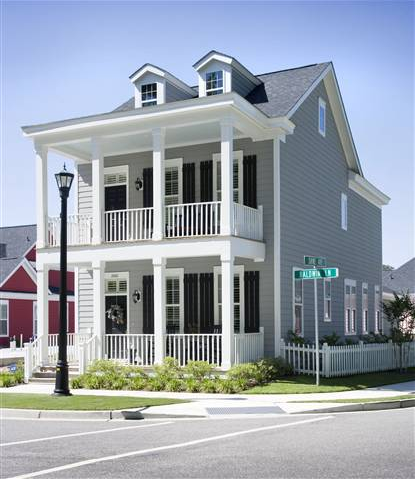 While others prefer quieter the areas that North Myrtle Beach Real Estate provides. Whichever you choose, Myrtle Beach receives 215 days of sunshine per year on average and also offers residents a temperate climate that ranges between 60 and 90 degrees on average. Myrtle Beach has some of the most highly ranked schools in the state, including numerous private and public schools. The Grand Strand Regional Medical Center in Myrtle Beach is the main hospital, but the area also offers three others within a small distance of Myrtle Beach proper. The city also offers the Myrtle Beach International airport, a hub for business and vacation travelers. If you're ready to relocate to Myrtle Beach, contact the JP Real Estate Experts today! 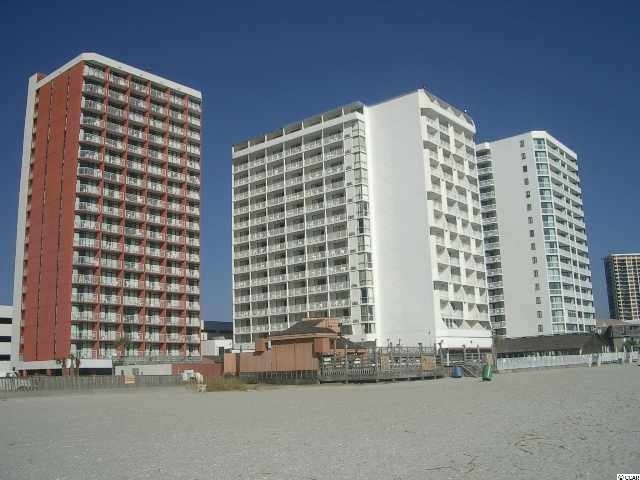 or check out our Myrtle Beach homes for sale and Myrtle Beach condos! Listing courtesy of The Litchfield Co.RE-PrinceCrk , Shane Bowen.